← Is soccer real football? Just kidding, Jeff, , , if you are listening. 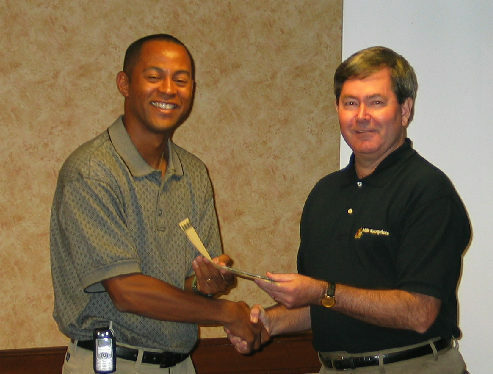 Jeff attended my 4th IT Manager Institute way back in 2004. 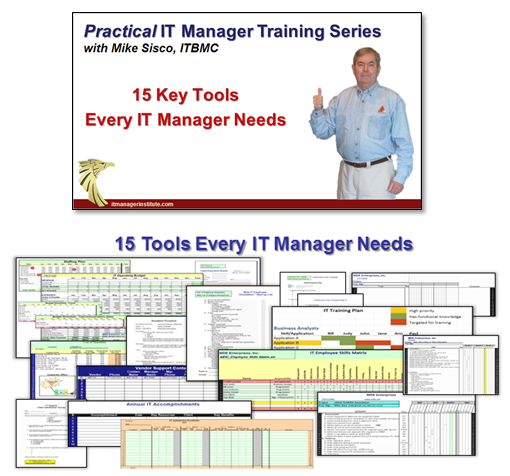 He is one of many who have told me over the years about looking for something to help them manage their IT organizations better. 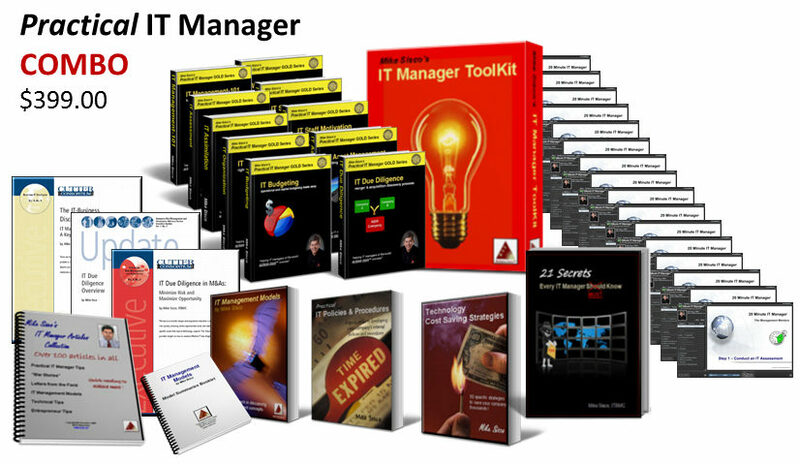 Jeff downloaded my free e-book, IT Management-101 and liked what he read, , , telling me later that it was practical and to the point, , , just what he was looking for. He attended my 5-day class because of it. Jeff was the first to arrive in class on Monday morning and he did the same thing that some before him and many after him have done who arrive to the class first. He sat in the same position in the classroom as over 90% do who arrive first, , , in the back right part of the u-shaped classroom. 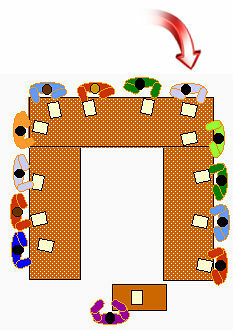 It doesn’t matter if the entrance to the room is on the left or the right, 90% who get there first sit in the same location, , , so who says IT people aren’t predictable? Jeff is not your typical IT manager. He is actually one of the more outgoing managers I’ve met, , , one of the 30% who are actually more extroverted than shy and introverted like most of us. Jeff is very personable and has a super personality to go along with a winning smile. Because he was one of the few extroverted people in the class (if not the only one in this particular class), we gave him a rather hard time, , , all in fun. He took it well and we had a great week. Jeff, if you read this, , , I hope you are doing well and achieving many successes. Yes it is true. I am an extrovert. A low detailed one at that. However, as Mike describes in “Are IT people different? “, these traits have been assets to me in my role as an IT manager for a K-12 school district. 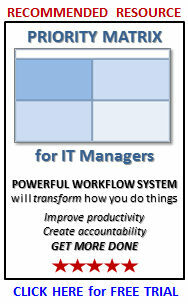 I manage very detailed technicians and I know how to go about assigning tasks and projects to be completed. On the other hand, I’m able to interact with other managers and senior management to keep the district moving forward. It’s definitely win-win for everyone.